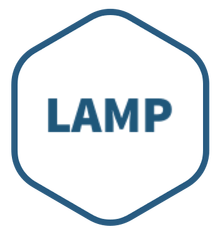 LAMP image is secure, up-to-date, and pre-configured to work out of the box. It is a complete development environment with the latest versions of PHP, Apache and MySQL. It also includes phpMyAdmin, Zend, Symfony, CodeIgniter, CakePHP, Smarty and Laravel.